When Microsoft held an Xbox briefing last week, everyone watching expected a new "Halo" game to be announced. But no one expected "Halo Infinite." The new "Halo" is the next major entry in the long-running first-person shooter series, and it once again features the iconic supersoldier Master Chief as its main protagonist. And "Halo Infinite" is rife with nods to "Halo" tradition. 1. It stars Master Chief, the supersoldier you know and love. And not just that, but Master Chief is front and center unlike some previous games in the series. The game's story focuses on him, and you playing as him, and — if history serves as a guide here — shooting like a trillion aliens as him. 2. It continues the story of "Halo 5: Guardians," despite the fact that it's not called "Halo 6." At the end of "Halo 5: Guardians," which came out in 2015, there were some loose ends. 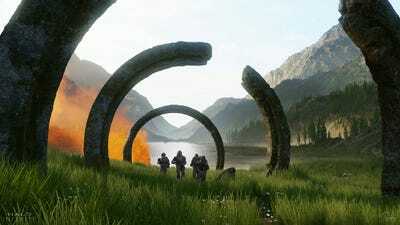 "Halo Infinite" intends to tie those up, or at least offer a continuation of where things left off. 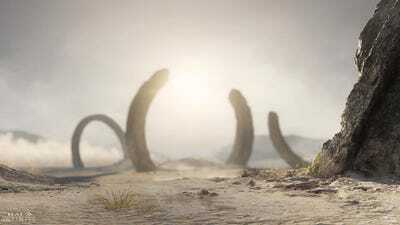 "In Halo Infinite, the game will focus on the Master Chief and continue his saga after the events of Halo 5," 343 Industries studio head Chris Lee said in a blog post when the game was revealed. It's not clear who the soldiers are in the image above. 3. It's powered by a custom-built game engine, the Slipspace Engine, which produced the first trailer for the game. A game "engine" is the software used to build a game. Think of it like Adobe Photoshop: a software tool used to create digital works. 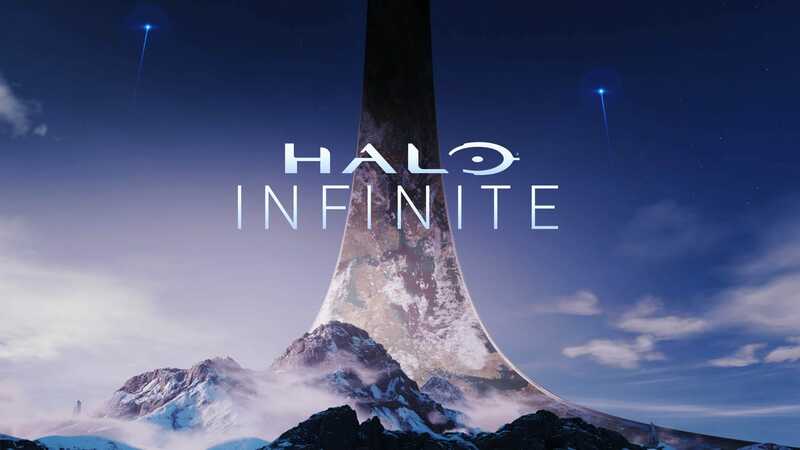 In the case of "Halo Infinite," the team at Microsoft-owned 343 Industries custom-built their own engine — software tools — to create "Infinite." The project is said to be so ambitious that a custom engine was required. "We knew we had to build new tech to fully realize our goals for 'Halo Infinite'," Lee said. The new engine is appropriately titled the "Slipspace Engine" — a reference that only the nerdiest of "Halo" fans will understand (myself included).